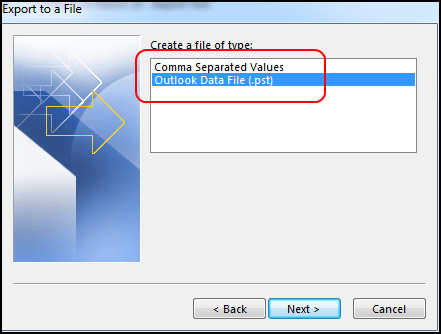 Besides the basic service to send and receive mails, Outlook provides many features. 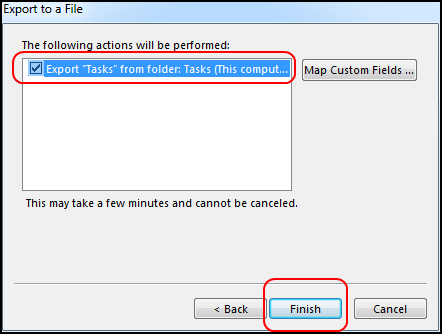 User can schedule meeting via calendar, create notes within the Outlook, make to do list and create tasks easily. 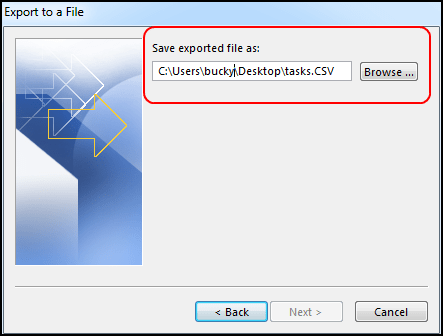 So these tasks may be required by another Outlook user, thus either they can be shared or exported as CSV file. 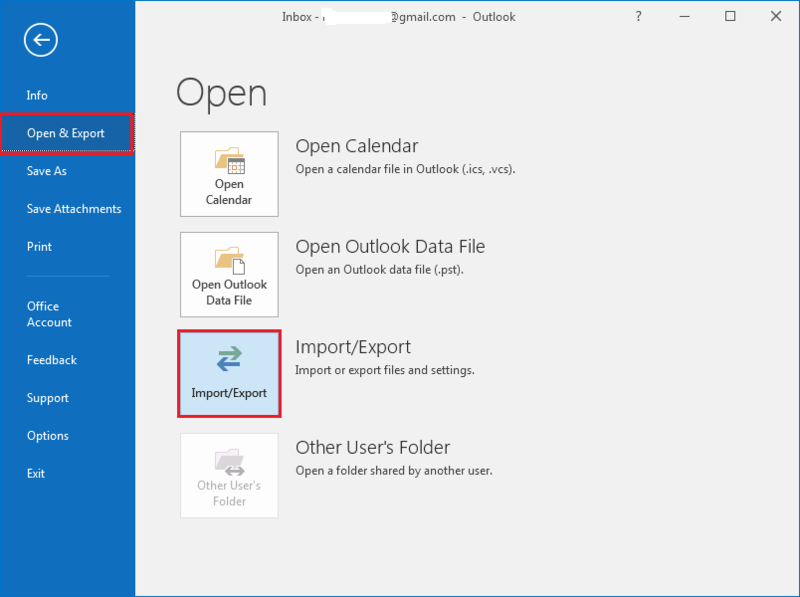 Individually the best method is to export tasks from Outlook 2016 as sharing requires permissions from Admin. 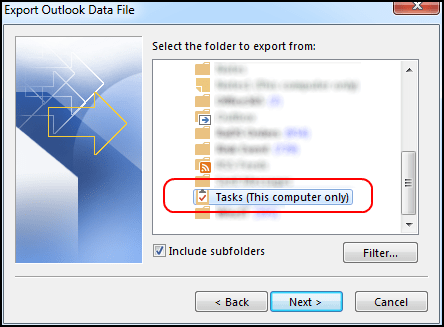 A lot of users who does know the method search for ‘How do I export tasks from Outlook’ and which is the simple and easy way for exporting tasks? So, here is the answer to all questions. 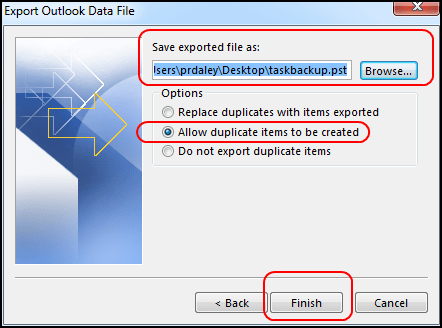 A single user can transfer task from one Outlook to another by the following given method. However proper care should be taken during the process as a small mistake could create big problems. In this way you can export Tasks from Outlook and if required import the task.pst or task.csv file to another outlook. 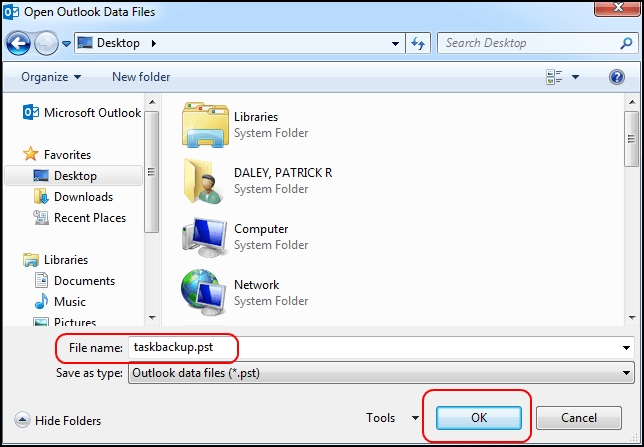 Thus you can easily transfer one Outlook task to another.